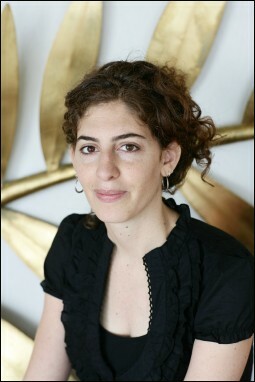 Palestinian filmmaker Annemarie Jacir has been working in independent film since 1994 and has written, directed and produced a number of short films including «A post Oslo history» (1998), «The satellite shooters» (2001) and «Like twenty impossibles» (2003). She works as a freelance editor and cinematographer and also teaches. «Salt of this sea» is her first feature film, then she directed «When I saw you». «Wajib» is her third feature film.